The US Senate voted to eliminate the internet privacy measures approved in the tail end of the Obama Administration by the FCC. The vote on March 23rd by the Senate along party lines to nullify measures that were to limit what ISPs could do with customer information like browsing history was a close one at 50-48. This action repeals the rules made under the Obama Administration which were to take effect later this year to safeguard consumers’ internet privacy. It has resulted in major fuzz with both sides trying to defend their respective stances. But why exactly was it passed and what does it mean to your internet privacy? Although seen as one of the many things to happen during the Republican dominance, the intentions were for the general good. The Federal Communications Commission (FCC) Internet privacy rules may have been set to safeguard the American people, but had a couple of downfalls which the overturn wants to rectify. Republicans said that the strict regulations would limit Internet Service Providers like Verizon, AT&T, and Comcast in areas including innovation and investment in infrastructure. The move was not aimed at taking away consumers privacy, but rather giving ISPs freedom to advance the quality of their services for their consumers. The companies will be able to sell more targeted ads and sell information to marketers that will, in the long run, boost their businesses. Search engines like Google and social media sites like Facebook and Twitter can collect user data and use it to display advertisements without bending to restrictive Internet privacy rules. The Republicans feel that ISPs should be given an opportunity to compete favorably with the above sites by removing the privacy restrictions. It creates an even playing field for all of the companies to grow and compete favorably. The ISPs that had been against the Internet privacy rules that force them to comply with the restrictive services when it was passed under the President Obama administration can finally smile. The Internet and Television Association, which is a trade group, did praise the overturn saying that it would bring equality to all parties operating online. They believe it goes a long way in giving the companies freedom to run their services in the best way they can so that they can meet their consumer demands, including increased privacy, while also keeping their businesses sustainable. Video streaming sites that can collect user information at will won’t be the only ones enjoying the freedom from Internet privacy rules. 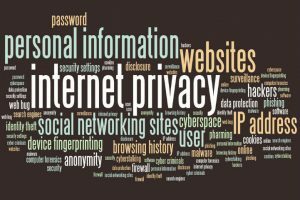 The move to nullify the FCC privacy rules may seem like a giant leap in the positive direction for the companies, but the consumer is faced with several internet privacy concerns. Here is what the Senate vote may mean to consumers. 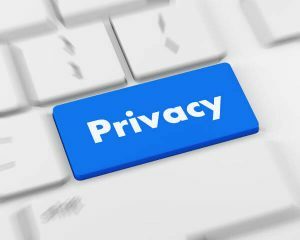 ISPs can now collect sensitive information about user’s health, finances, location data, app usage history, and browsing history – and can use it without asking for their consent. The information could be used to run highly targeted ads, or alternatively sold to personal data mining companies and marketers. This vote has been termed a big step backwards for the Americans by the Democrats who feel it infringes on the internet privacy of users. From a bigger picture, the vote implies that safety over the internet has gone down and users will need to watch out for the set of Internet privacy rules observed by an ISP before settling for them. When the overturn of Internet privacy rules is legally finished after President Trump signs it into law, there will be tremendous changes in internet usage. The perception by the consumers will largely influence internet usage, which will result in a sizeable impact even on the companies. Whether the financial implication of lifting the restriction will lead to changes in data charges to the favor of consumers is still a matter of heavy speculation. The US Senate’s vote to overturn the FCC Internet privacy rules has resulted in varied reactions with both sides defending why it is a right or wrong move. For the ISPs like AT&T, this move means a new dawn in the era dominated by Google and Facebook. 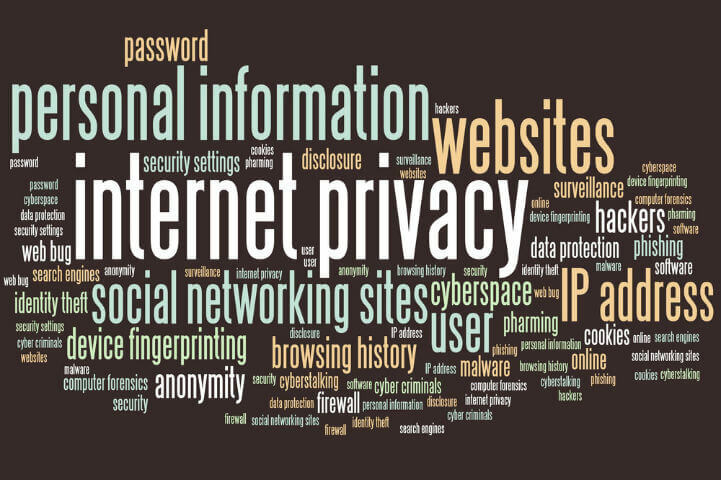 For the consumer, however, the internet privacy implications mean that they may no longer be safe on the internet as their sensitive information can be collected, used, or sold to the highest bidder without their consent. Especially in this decade when internet privacy is a primary concern, it may not auger well with some consumers. The resulting impact on internet usage is a going matter of how people receive it. Though we would appreciate if you contributed in english. Thanks for the comment MTAJ. We would have preferred for you to say more but that’s okay.